Cockroaches are insects of the order Blattaria. There are about 4,500 species of cockroach, of which 30 species are associated with human habitations and about four species are well known as pests. Damage: Cockroaches are capable of spreading human disease and triggering allergies and asthma. Cockroaches also give off an unpleasant oily odor. Habitat: Cockroaches live in a wide range of environments around the world. Pest species of cockroaches adapt readily to a variety of environments, but prefer warm conditions found within buildings. Many tropical species prefer even warmer environments and do not fare well in the average household. Feeding and Breeding: The eggs of cockroaches are held in a hard, brown rectangular case. Females produce egg cases and carry them protruding from the tip of the abdomen for about two days, then they glue the egg cases to surfaces behind cupboards or baseboards in damp areas such as kitchens and bathrooms. Immature cockroaches emerge from egg cases in 6 to 8 weeks and require 6 to 12 months to mature. Adult cockroaches can live up to one year, during which time females produce an average of 150 young. 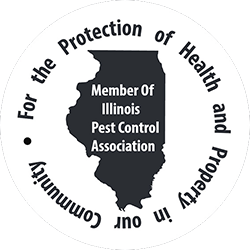 Treatment: Cockroaches are great hiders and their eggs have an natural protection most over the counter pesticides. 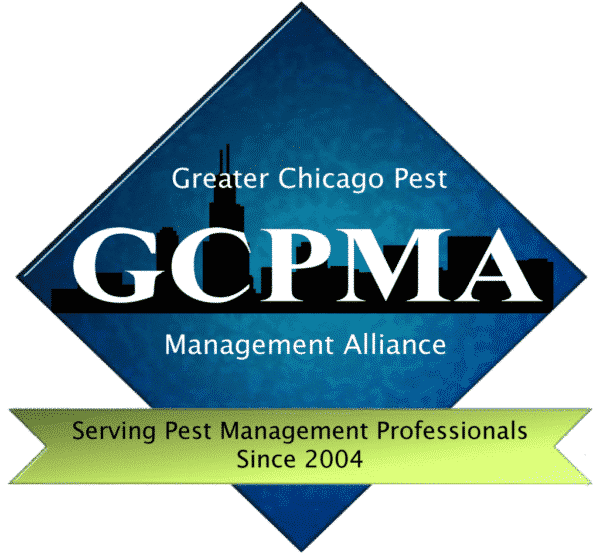 Your Environ professional has special equipment and materials to effectively get rid of cockroach infestations.